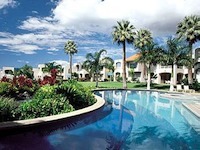 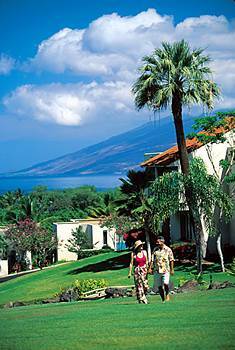 The Palms at Wailea was designed by Norman Lacayo, FAIA of Lacayo Architects and is one of the premium luxury condominium developments in Wailea on the island of Maui. Spreading across the gentle terrain at the base of Mount Haleakala with sweeping views of the Pacific as well as the islands of Molokini and Kaho'olawe, this low-rise project is composed of five building types which blend seemlessly and organically into the topography and lush landscaping. I performed construction administrative duties in both phases of this project, which included site visits, generating clarification drawings for the contractor, pay request reviews, change order requests and final punchlist inspections.